While he's (still) waiting on news from the FIM on his penalty, Broc Tickle will switch over to the training side to help out Marshal Weltin. 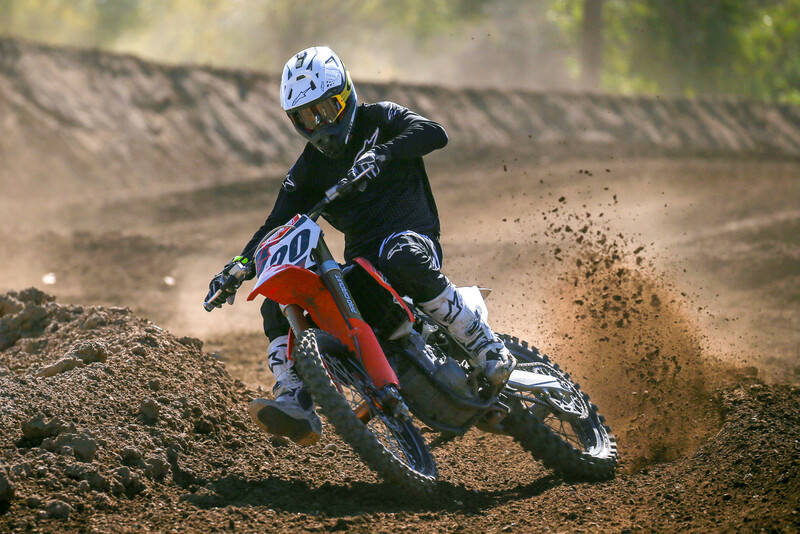 We recently ran into Broc Tickle and Marshal Weltin out at Milestone MX, where Marshal was getting back into action after returning from Europe and a stint in the EMX 250 championship. 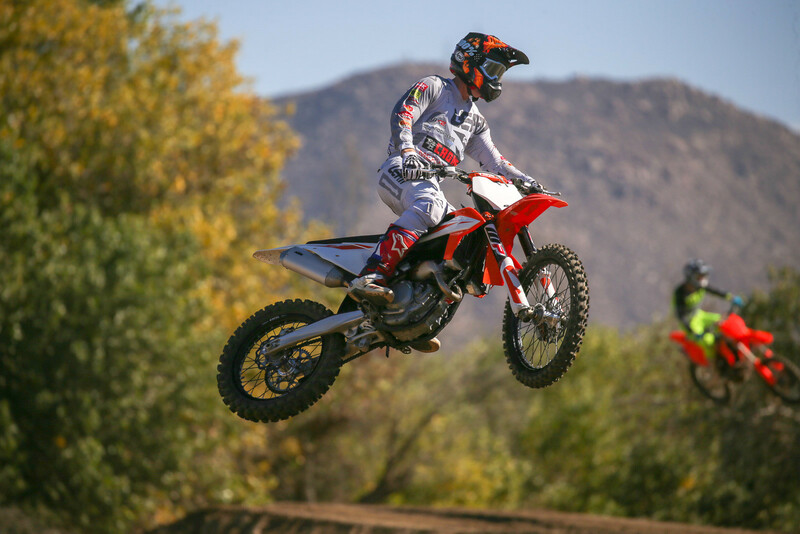 While Broc is (still) waiting on news from the FIM on his penalty, he's been busy riding and testing products, but he'll switch over to the training side to help out Marshal, as he gets ready for the 250 East Supercross. You can listen to our conversation with both of them here. 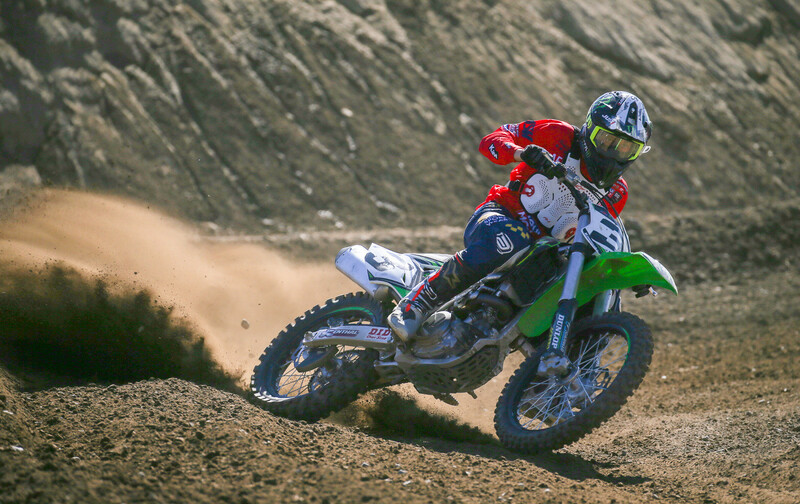 Broc talks about waiting for news on a penalty for his positive results on an anti-doping test, to helping out on Marshal's training program, why he's not racing in a non-FIM-sanctioned series, and what he'd like to do for the future. 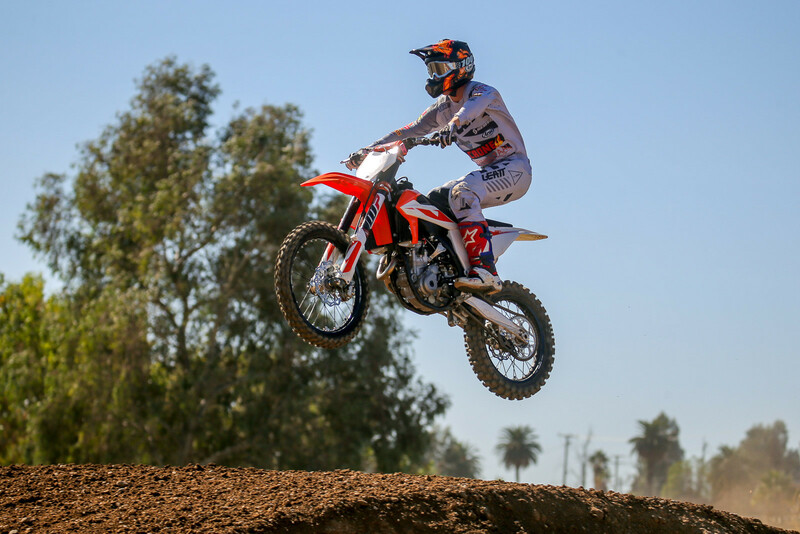 Marshal's conversation includes some chat about his European experience, and how the competitors there train and ride, what USA and European riders do differently, as well as what he's looking forward to as he returns here. Oh, as a side note, we often throw a little shade WADA's way when it comes to the drug testing and penalties. The penalty side of it actually falls to the FIM, which is where the delay seems to be for Broc. BT will groom champs for decades to come. Long term Good fortune for Broc and his family.